Here are my 3 summer must-haves from Shopee. The app features a wide selection of products that range from consumer electronics, to health and beauty, and more. Because summer is upon us (as evidenced by the scorching heat of the sun), I am listing my top 3 summer must-haves from online e-commerce platform, Shopee. The app has a wide selection of products from smartphones to consumer electronics to health and beauty items. I’ve listed my top 10 wish list from Shopee already (You can check it here if you’re interested to find out what’s on it). I suppose its fitting to have at least a list for this summer. Let’s begin shall we. 1. JBL Flip 4, PHP 5,949. Bluetooth speakers are absolute must when you’re at the beach with friends and family. 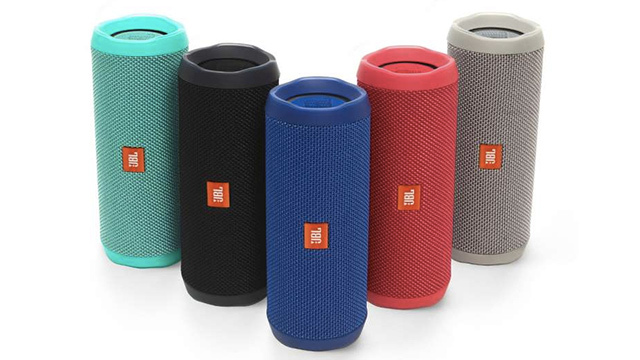 And what better to bring with you than the JBL Flip 4. For PHP 5,949, you get a speaker with IPX7 waterproof rating, decent sound quality, and up to 12 hours of battery life. Interested? Find it here. 2. 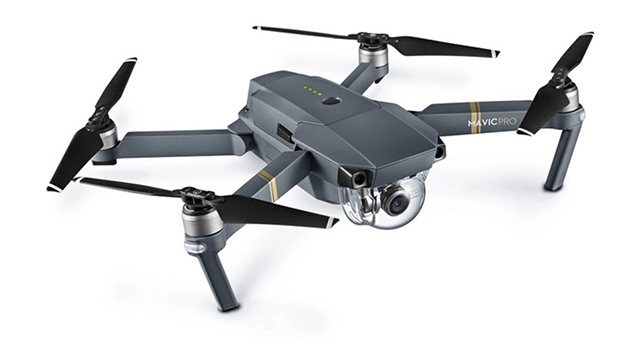 DJI Mavic Pro Personal Drone, PHP 54,900. This one is a little expensive. But if you have the budget, its a great addition to your summer gear. The DJI Mavic Pro personal drone will allow you to shoot picturesque videos from amazing angles, perfect for that Instagram worthy shot. SmartFuture is one of the many retailers in Shopee that carries the brand. Check it out here. 3. 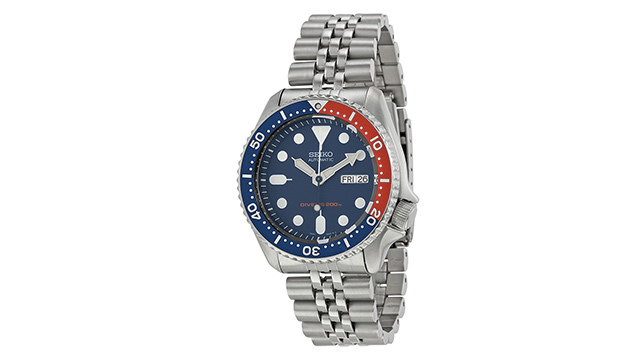 Seiko SKX009K2 Diver’s Watch, PHP 9,599. I love Seiko watches for their design and reliability. And the SKX009K2 is one of their best looking diver’s. The design is great, and has water resistance of up to 200 m. It has a day and date indicator, a stainless steel case, a Hardex scratch resistant glass, and an automatic self-winding movement. You can check it out at this link. And that’s about it for my 3 must-have items from Shopee. I hope you enjoyed it. Let me know if you have suggestions or items you like that should have been on this list. For more information, visit www.shopee.ph, or you can download the Shopee app for free on Apple App Store or Google Play Store. 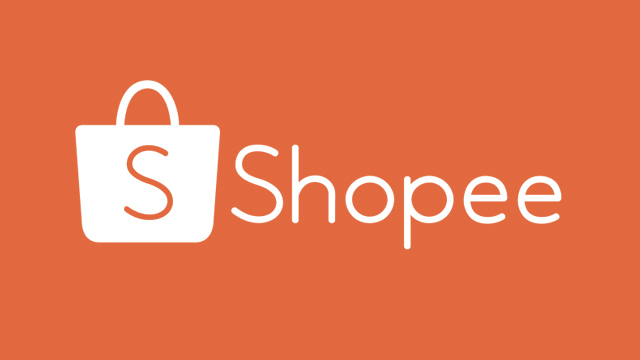 Follow them on Facebook (facebook.com/www.Shopee.ph/), Instagram (www.instagram.com/shopee_ph/), Twitter (twitter.com/shopeeph).